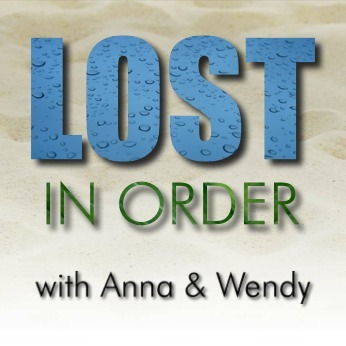 Anna and Wendy discuss episode 38 of Chronologically LOST, Episode 038 – October 22-27 2004 (days 31-36), featuring a surprise date with Ben Linus, a burning raft, a budding relationship between Sayid and Shannon, Sun speaking English, and Hurley heading off to find Rousseau. Podcast length 1 hr 16 min. Anna and Wendy discuss episode 37 of Chronologically LOST, Episode 037 – October 18-22 2004 (days 27-31), featuring Claire’s return and coping with memory loss, an A-team of Losties banding together to take Ethan out, Michael’s raft beginning to take shape, and the boar that really has it in for Sawyer. Podcast length 1 hr 17 min. Never Let It Fade Away: Dark UFO – an impressively comprehensive LOST fan site for theories, news, polls, recaps, and more!